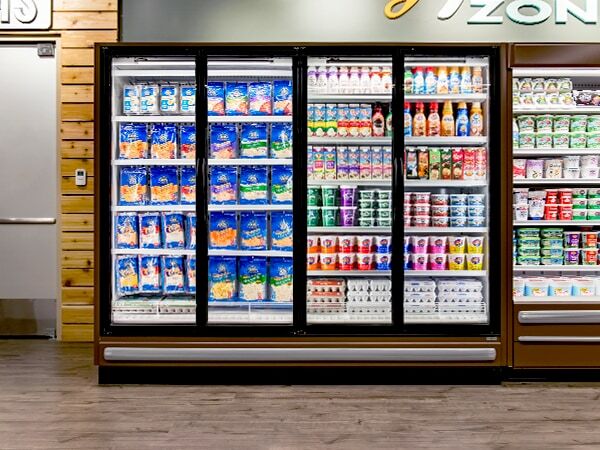 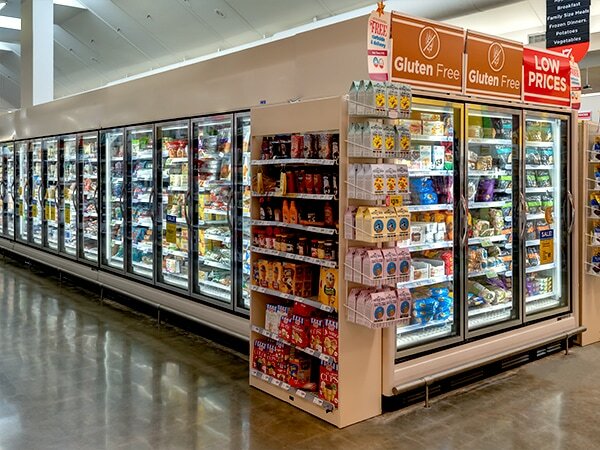 Reach-In Glass Door Display Freezers & Coolers | Zero Zone Highlight Merchandiser® Reach-In Freezers & Coolers – Zero Zone, Inc. 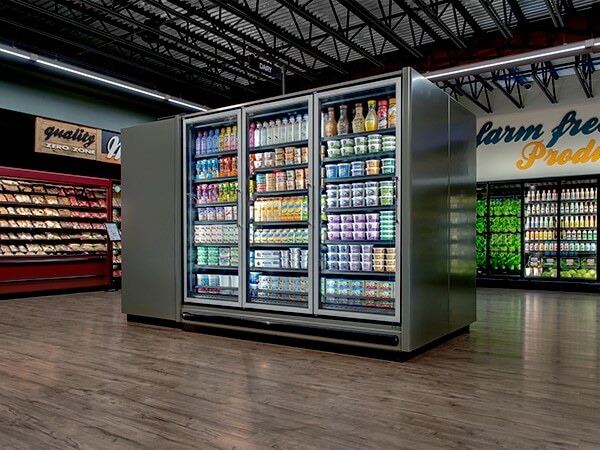 The Highlight Merchandiser® continues to be the most popular Zero Zone case due to its high quality, reliability, and durability. 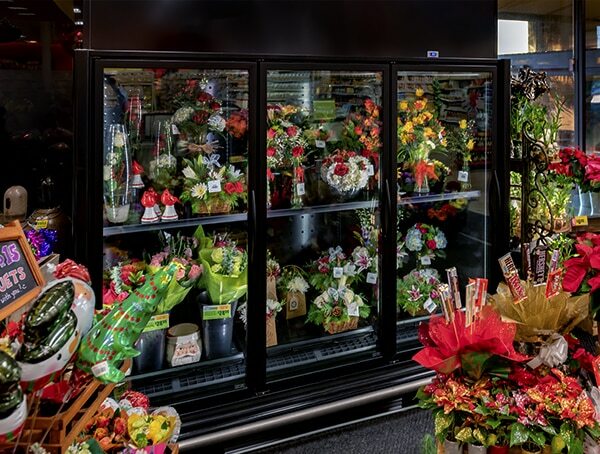 You will love the versatility of this product line and its many available models. 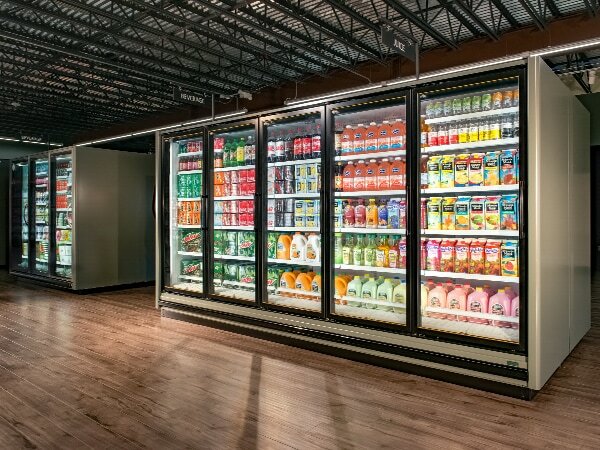 We know this dependable display case will be the highlight of your store! 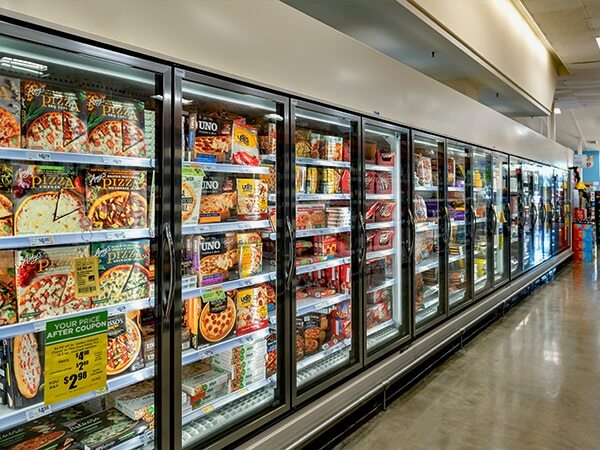 The Highlight™ freezer is the favorite freezer among retailers. 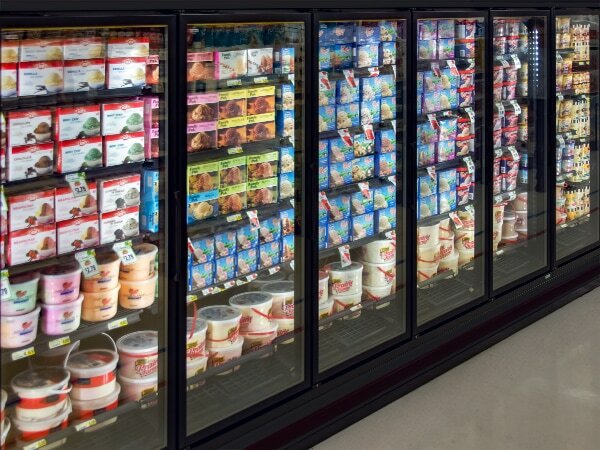 It is available as a Tall case (with an extra 5 inches of vertical merchandising) or an Extended case (with an extra 3 inches of depth). 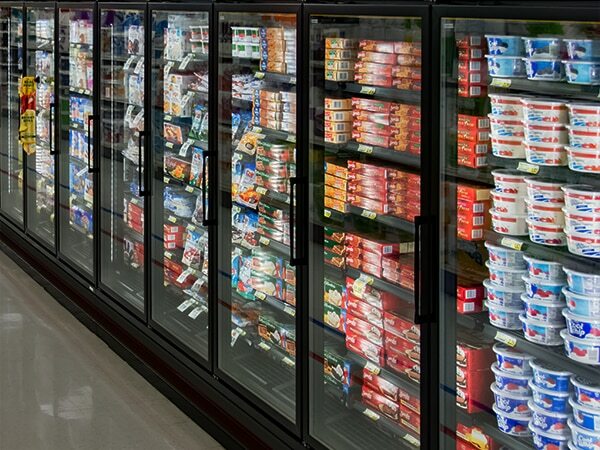 It can also be ordered as a space-saving Back-to-Back (72 3/8″ from handle to handle). 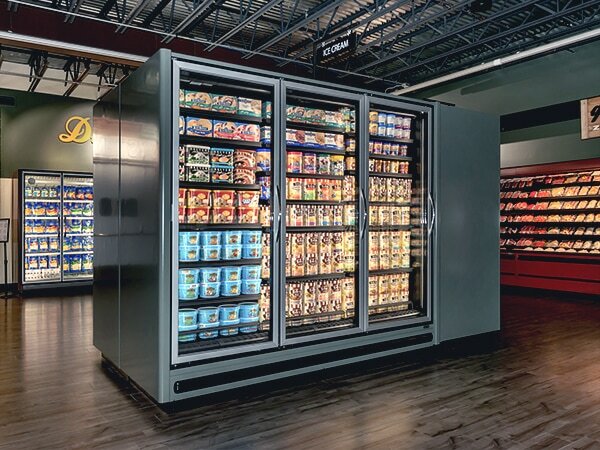 The Highlight™ cooler with 30″ wide doors is available as a Tall case (an extra 5 inches) or as a Back-to-Back (72 3/8″ from handle to handle). 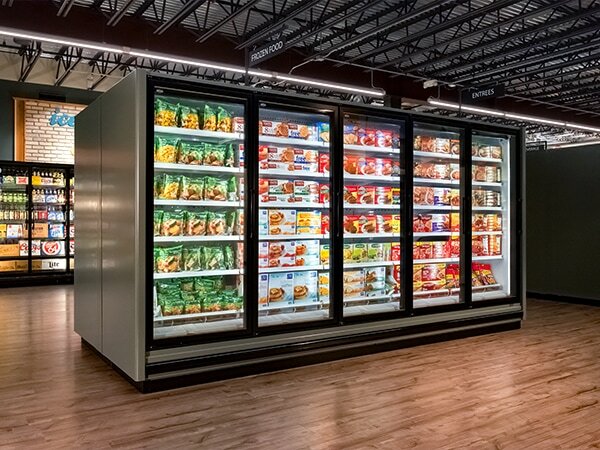 The Highlight™ cooler can also be ordered with 24″ wide doors to fit into a 4′ planogram. 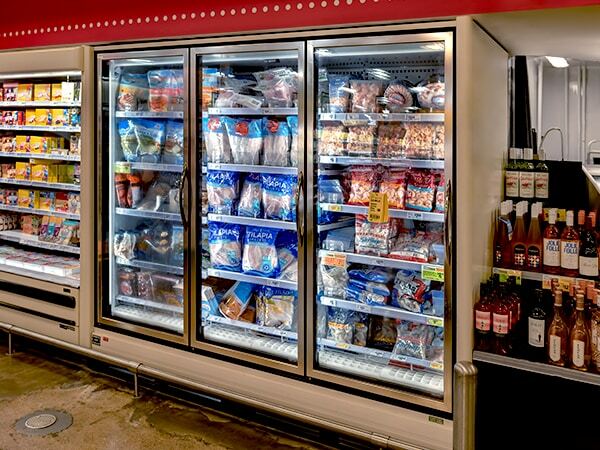 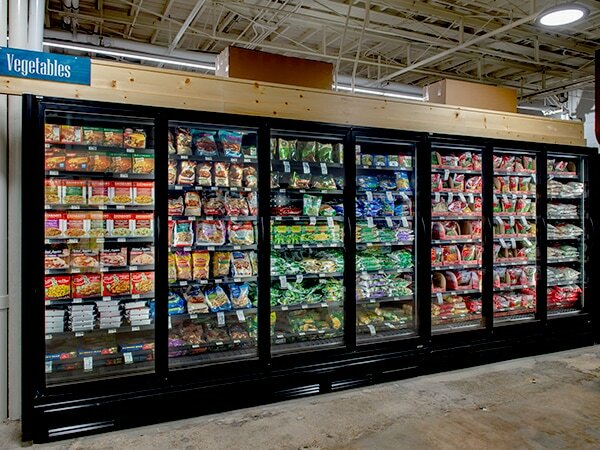 The Highlight Merchandiser® comes with our own CoolView® Envision® doors. 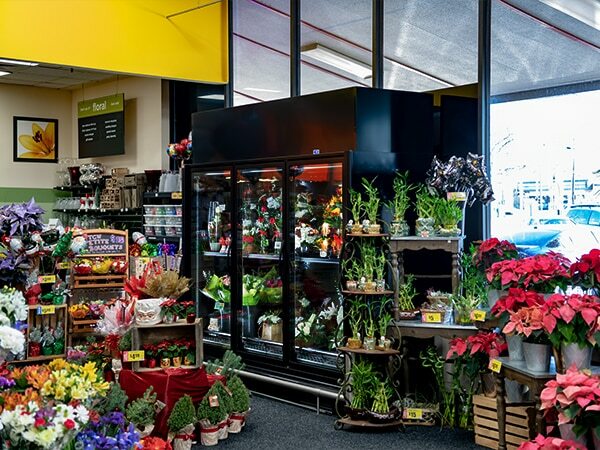 At either 68″ or 73″ tall, they provide excellent product visibility. 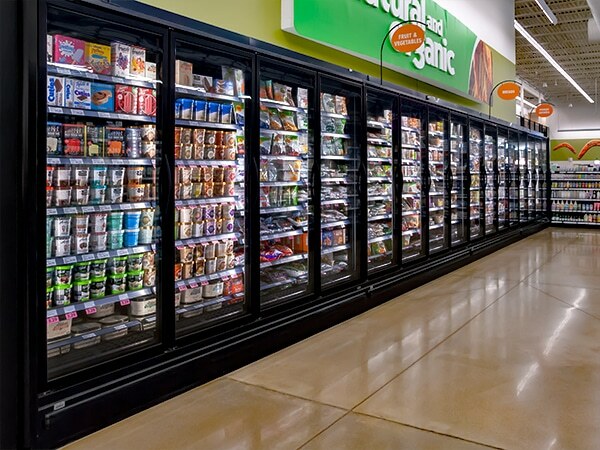 Our engineering team specifically designed and optimized the Envision® doors after extensive lab testing to provide the best balance of energy efficiency and protection from condensation. 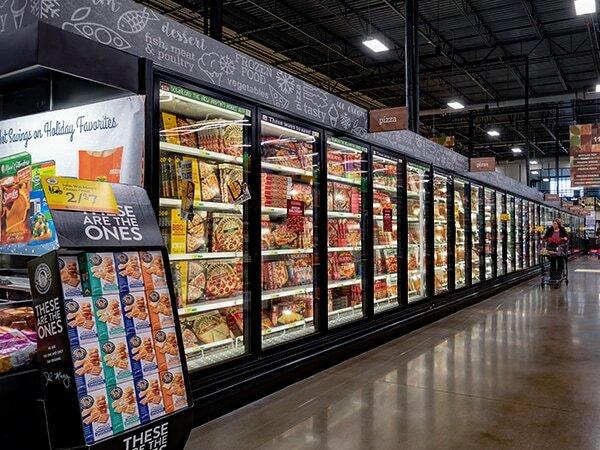 Retailers love our ChillBrite™ LED Lighting, which makes product color “pop!” When Zero Zone made 24″ deep shelves standard for the Highlight Merchandiser®, we optimized the lighting so it evenly illuminates product across the entire display. 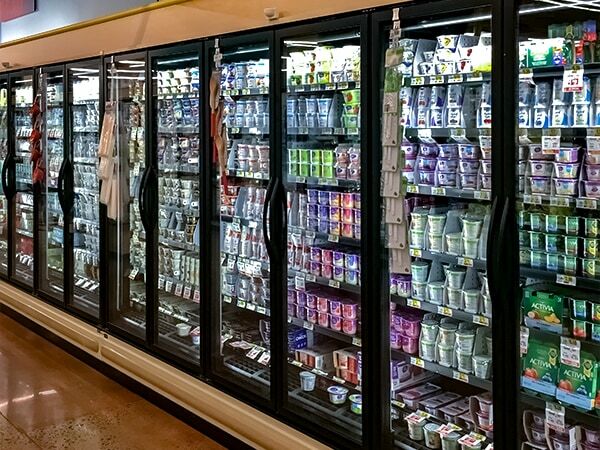 With more bulbs per light stick and lower energy consumption than dated fluorescent lighting, ChillBrite™ lights it right.